If you think your pool or spa may be leaking,there is an easy way to do a check yourself. First of all,check around the equipment area for obvious leaks. 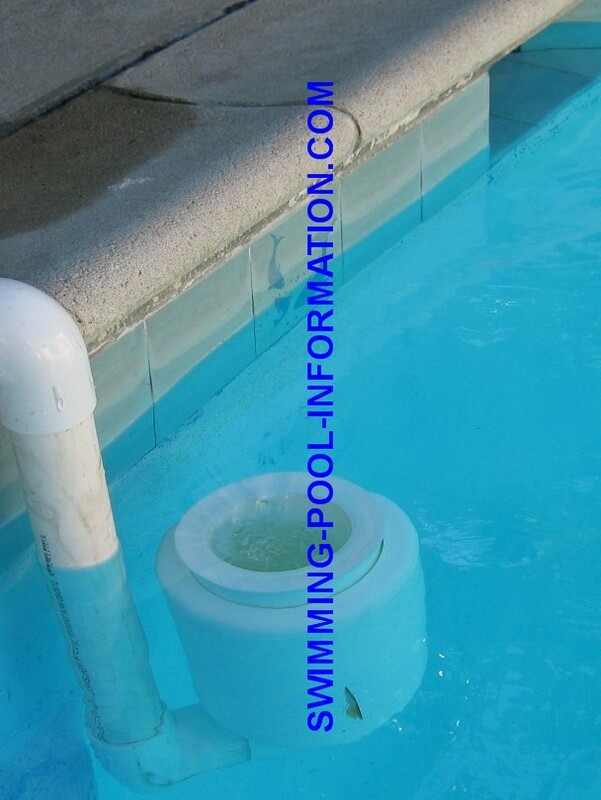 Most pool and spa leaks are in the equipment area. 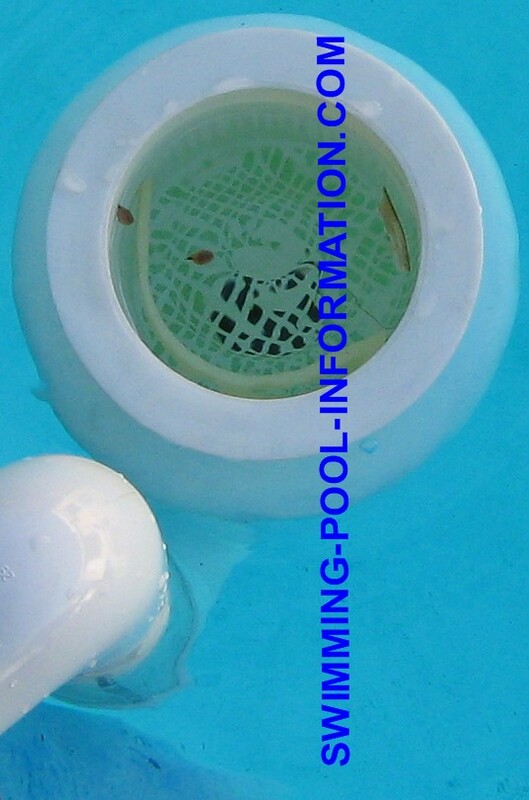 If none are found,try putting a bucket of water on the first or second step in your pool or spa(the deeper the better,but the lip of bucket should be above the water)and mark the inside of bucket at the water line with a marker or tape. Do the same thing at the water line of the pool or spa. If the weather is warm,it would be best to do this test in the late afternoon or early evening to avoid the heat of day warming the bucket to the point it evaporates quicker than the surrounding water. After you place bucket in water,wait overnight to see if there is a difference between the mark you made in bucket and the surrounding water....if the pool or spa water has gone down more than the bucket,most likely you have a leak-also this test should be done two ways-with the filter pump shut off and another test with the filter pump running all night. In addition,if it is a spa you are testing, you may want to run the jet pumps too in case the leak is in the jet pump plumbing. The reason for trying the test with the pumps off and another test with the pumps on is sometimes a leak may occur under only one condition. For example,if the leak is on a suction line,the pool may not leak when the pump is running,but if the leak is on the return side,the pool may only leak when the pump IS running. Sometimes,if you have a body of water by a hillside or windy area you may experience a dramatic drop in water level from evaporation,ESPECIALLY if the water is heated. If it turns out you do have a leak,and it is underground,a leak detection specialist can pinpoint the leak usually to a one or two foot area using sound waves which not only saves time,but can save a lot of money especially if the leak is under concrete decking. If you suspect you do have a leak,and would like someone who specializes in leaks to find it,contact me with your city/state/phone number and I will have someone contact you!